VDO multi-protocol REDI sensor 2. Requires a TPMS diagnostic tool when vehicle relearn is OBDII. 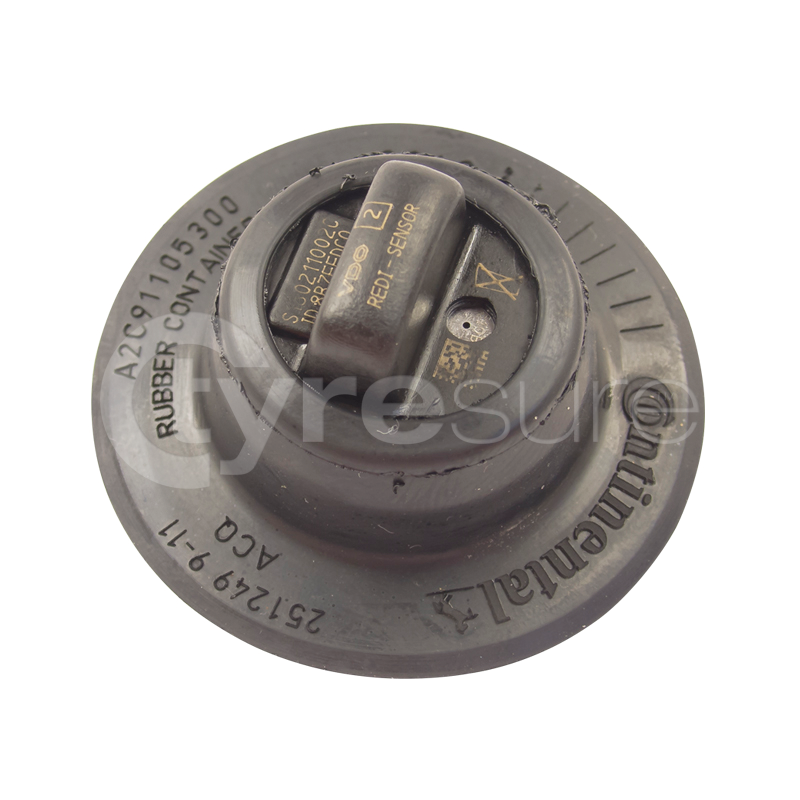 Does not require a TPMS diagnostic tool when vehicle relearn is Auto-Self or Auto-Manual. This sensor has pre-stored protocols for a selection of vehicles, which are transmitted in a sequence, allowing the vehicle to realise the correct signal and complete the relearn.